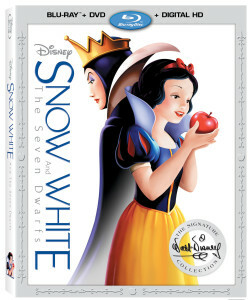 Disney’s Snow White and the Seven Dwarfs Coming Back to Blu-ray Feb. 2nd! That’s right! The film that paved the way for animated films and successfully launched the Walt Disney branch of animation will be making a return to Blu-ray on February 2nd, and for the first time: Digital HD on January 19th! Snow White and the Seven Dwarfs will be the first release in the new Walt Disney Signature Collection series of home video releases. This is perfect for many Disney fans who might have missed out on the original release. With the start of a new series of Blu-rays for the classic Disney library, I hope this means old releases I missed out on will be out as well. Such as Pinocchio and Fantasia. I’m very excited for this release and can not wait to pick this up come February! 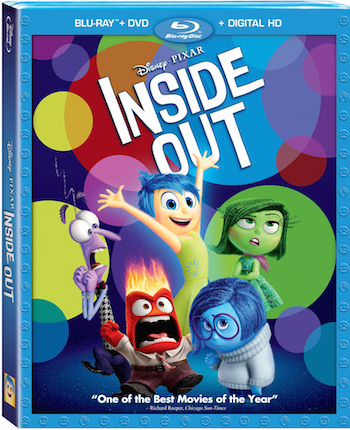 Pixar’s Inside Out Heading to Blu-ray Nov. 3rd! 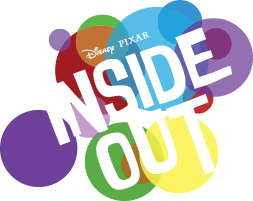 The latest, and greatest Pixar animated film (which also happens to be my favorite film of the year so far) Inside Out will be debuting on Blu-ray November 3rd! Available in both a 3D and 2D Blu-ray combo pack. Like any good Disney blu-ray release, this title has come jam-packed with bonus content! Commentary with Pete Docter, Ronnie del Carmen, and producer Jonas Rivera. 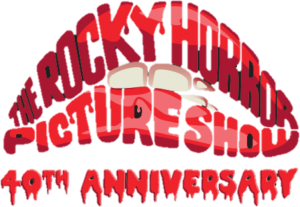 The Rocky Horror Picture Show 40th Anniversary Blu-ray Available Sept. 22nd! Get ready to do the time warp again! The cult phenomenon The Rocky Horror Picture Show celebrates it’s 40th Anniversary with a fabulous Ultimate Collector’s Edition blu-ray, coming to stores September 22nd! The set comes in some sweet transvestite packaging, as well as exclusive collectible pink surgical gloves, fishnet stockings, and the film’s original soundtrack! This edition will include both US and UK versions of the film. As well as a slew of extras! Are you willing to give yourself over to absolute pleasure? 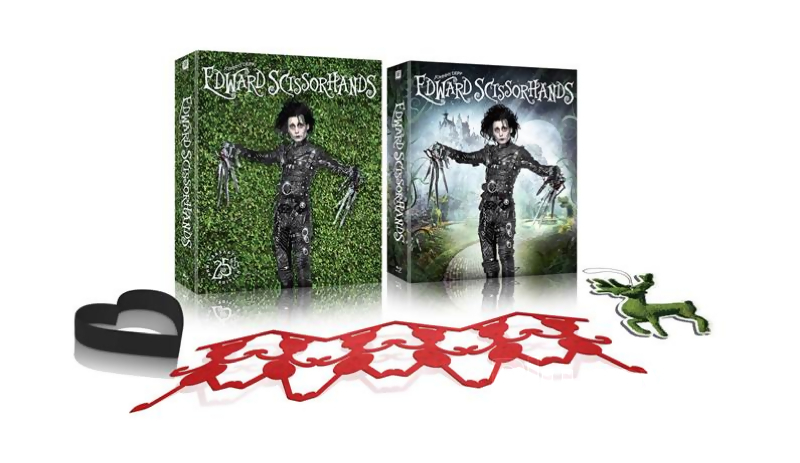 Edward Scissorhands 25th Anniversary Blu-ray Available Oct. 13th! Some exceptionally glorious news that I am truly honored to announce. Edward Scissorhands, A personal favorite film of mine and a renowned cult classic, will be reissued on Blu-ray October 13th. Packaged in a nice collector’s giftset which includes custom paper dolls, a heart shaped cookie cutter and a topiary air freshener that smells like fresh cut grass. However the best thing about this 25th Anniversary re-release is the blu-ray will contain a brand new 4K Blu-ray transfer. Considering the original blu-ray contained a less than stellar MPEG-2 codec, Edward Scissorhands has gotten the blu-ray treatment it rightfully deserves. A slight missed opportunity is that we have no new bonus material for the set. All bonus content has been recycled from the original release. I look forward to the release of this set and hope some of you do as well! Star Wars Saga Limited Edition Steelbook Blu-rays Available Nov. 10th! I think it’s no surprise that Star Wars: The Force Awakens is one of, if not THE most anticipated film of the year. As to be expected, Disney and 20th Century Fox are re-releasing the original and prequel trilogy, otherwise known as The Complete Saga…soon to be the almost complete saga. 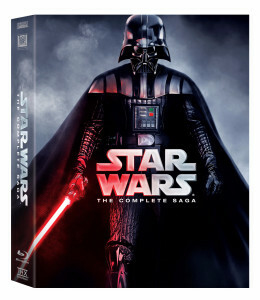 First on October 13th a repackage of The Complete Saga on Blu-ray with Darth Vader front and center on the box. And for the all the collector’s out there, if you wait until November 13th you can get all six films in some very slick Limited Edition Steelbooks. Now I know many of you are disappointed that these are just repackages of the first blu-ray release. Believe me, as a fan I am just as disappointed. But, for all we know something good will happen in the future. For some of us, we still have our VHS and/or LaserDiscs of the unaltered version of the trilogy to look back on. But, for those who are not bothered by Greedo shooting first or Vader screaming no, these releases are a nice addition to any movie-lover’s collection.